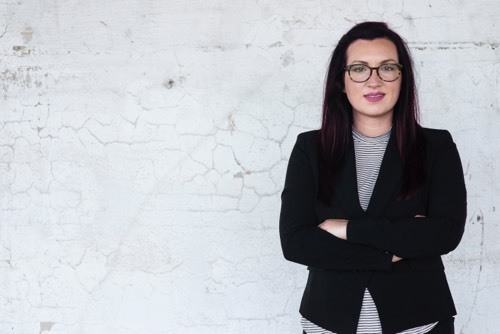 Amber Picota: "Prophet or Prophetic?" Here at the Elijah List, we see a lot of great prophetic words coming through which encourage and edify the Body of Christ. This one in particular struck me, as it was given in more of a foundational teaching style. The gifts of the Spirit can be found in 1 Corinthians 12. The gift of prophecy is one of 9 of those gifts. A more accurate translation would actually be: "manifestations of Holy Spirit" rather than gifts of the Holy Spirit, because these are 9 different ways that Holy Spirit can and will manifest through you. These are things the Spirit will DO THROUGH YOU. It's not by your own ability. Imagine Holy Spirit putting you on like a glove and doing something through you. Pretty cool, huh? 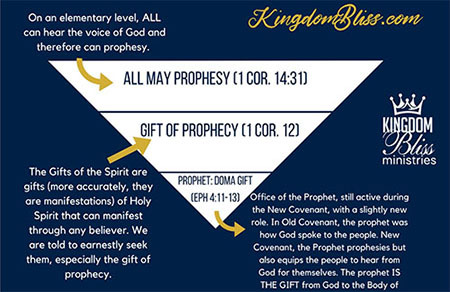 The more I teach on the gifts of the Spirit found in 1 Corinthians 12, the more I realize that there is a lot of confusion that exists amongst Charismatic and Pentecostal Believers about prophecy, the gift of prophecy, and especially the office of the Prophet. If it's not someone claiming to be a prophet, it's someone completely disrespecting and disregarding the office of the Prophet as "not for today". I would like to help the Body of Christ out by unpacking this a little and explaining in a way that will be clear and interesting. "Prophets are, specifically, GIFTS given from God to the Body of Christ in order to equip the Body to hear God's voice." Yes you're reading correctly, ANYONE can hear God's voice. I'm hearing so many stories of people who became devoted Believers after having actual encounters with Jesus in their dreams. God can choose to speak to anyone. Most people just don't know what to listen for. Some people already hear Holy Spirit speak, they just write it off as a coincidence or intuition. 1. Scripture. Yes, God speaks through the Bible, but not ONLY through the Bible. 2. Dreams. Many times this is one of the only times when some people are still enough to actually hear God speak. Through dreams, God most often speaks metaphorically through parables of the night, however some dreams can even be a literal prophecy of an event that will take place. 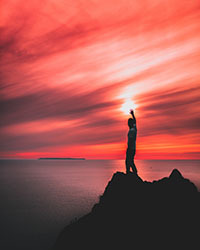 Dream interpretation is something that you can learn over time, as you record your dreams and seek an interpretation from experienced dream interpreters and more importantly, Holy Spirit. 3. Audibly. As we know from Scripture, God spoke to Samuel audibly (1 Samuel 3) and Eli helped him figure out what was going on. I personally haven't heard the audible voice of God but God does still speak this way today. 5. Visions. Your mind's eye or your imagination, can be a sanctified instrument by which God uses to speak to you. Most of us are taught that we can't trust our mind, but Scripture explains that we've been given the mind of Christ. Imagine a big screen TV...I can cause that TV to display evil images that are disturbing and dishonoring to God. On the other hand, I can cause it to display good, uplifting and edifying things. The TV is simply an instrument. The same can apply to your imagination. You might recall having seen something like videos that play in your mind's eye. This is one form of vision. Another is an open vision. An open vision, for me, looked sort of like a projector that shone in front of me. The images in front of me were definitely there, but also it was obvious that it was a vision and not reality. At this point if you're picturing a dude in a suit sitting in a fancy office with a name tag, I want you to erase that image from your mind completely. First of all, a prophet can be a man or a woman. There are many women mentioned in Scripture as prophetesses. Second of all, when we talk about an "office", it's important to note that it's a word we use to try to describe something, but it doesn't mean a literal office. The 5-fold "offices" are the prophet, the apostle, the teacher, pastor, and the evangelist (Ephesians 4:9-16). "God can choose to speak to anyone. Most people just don't know what to listen for. Some people already hear Holy Spirit speak, they just write it off as a coincidence or intuition." "...till we all come to the unity of the faith and of the knowledge of the Son of God, to a perfect man, to the measure of the stature of the fullness of Christ." Okay, pause for a second. Remember how I mentioned that some people don't even believe there are prophets today? Well verse 13 (above) is precisely why I believe these "offices" are still active in the Earth today. We, the Body of Christ, have NOT reached the unity of the faith, nor attained the whole measure of the fullness of Christ. Apostle: Equips the equippers, leader to leaders, supreme foot-washer/servant-leadership; moves in power; sees the big picture of Kingdom advancement and helps bring structure. 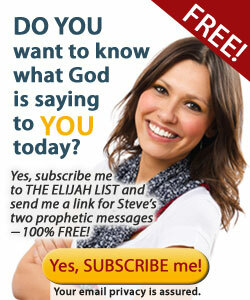 Prophet: Equips people to hear from God. 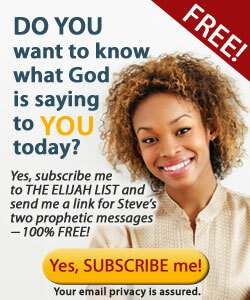 Evangelist: Equips people to spread the Gospel. Pastor: Shepherds, "nurtures", and equips people into maturity of their faith. Teacher: Teaches people how to understand Scripture and apply it in a modern day. A prophet is one of the 5-fold gifts mentioned here in Ephesians 4:11, and specifically they equip people to hear from God and prophesy. A prophet is prophetic, but not all prophetic people (people who prophesy well/often) are prophets. Prophets are, specifically, GIFTS given from God to the Body of Christ in order to equip the Body to hear God's voice. 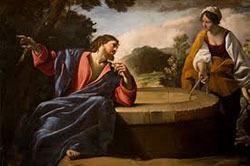 Remember when Jesus met the woman at the well? Remember when she said, "People argue because we worship in this temple, and they say we're supposed to worship in that temple..." What was Jesus' response to her? He said, "There will come a day when that won't matter because you will worship in spirit and in truth" (paraphrased from John 4:19-24). He was alluding to THIS that you and I have. The "temple of God" is no longer a building. You are a temple of God. I am a temple of God. God is no longer contained within a building that only special priests have access to. Under the New Covenant, every one of us are kings and priests (see Revelation 1:6). The Old Covenant prophet was who you went to when you needed a word from God. A New Covenant prophet can still give you a word, but their primary function is to equip regular, normal Christians to hear God's voice and be able to prophesy. 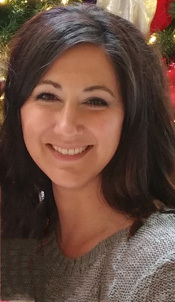 Amber Picota is an anointed minister and preacher, as well as teacher, who inspires and lights up the room. Whenever Amber goes anywhere to preach, teach, minister or speak, you will often find her moving the congregation to laugh, cry, take notes and be deeply stirred up in their spirits.